This survey will help you gauge if your customers are willing to promote you to their family and friends with some basic questions regarding their satisfaction towards the product or service. 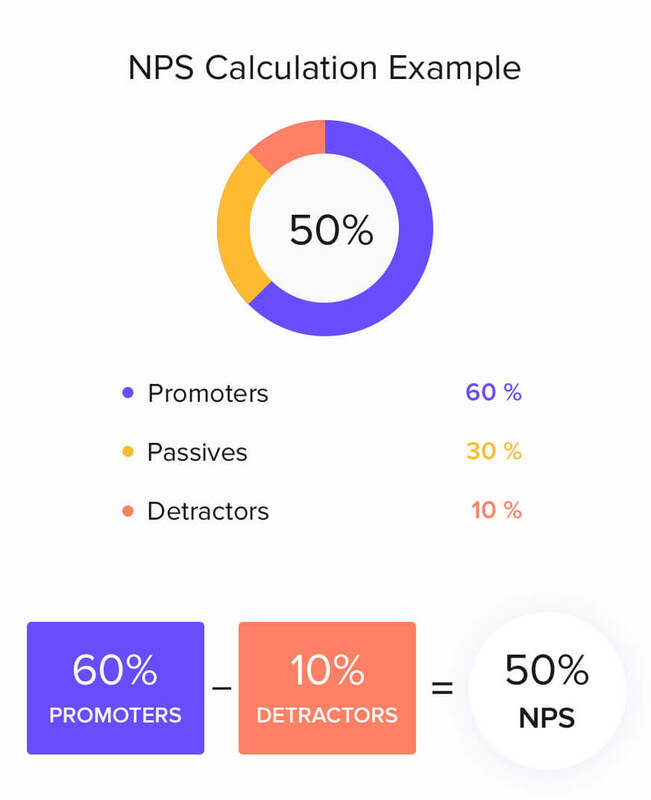 The 'Net Promoter Score', or 'NPS', is an indicator to gauge customer satisfaction and loyalty towards your product, service, or even your company as a whole. 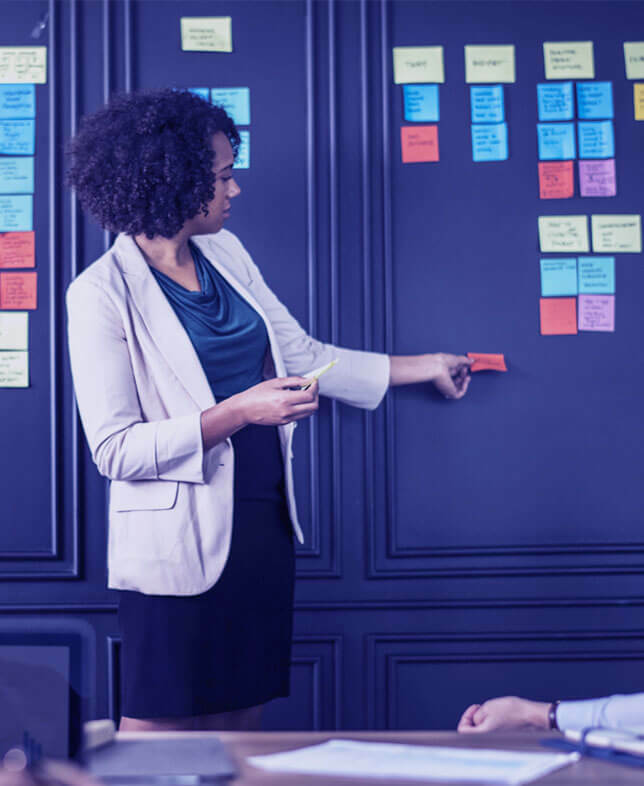 Charting out an entire customer satisfaction survey may help in figuring out what the customers are looking for, but what companies really need to know is whether or not their customers enjoy the product enough to recommend it to their friends. The answer to this question helps the company to get a better understanding of their position in the market and to plan out their next steps. Promoters rate you at a 9 or 10. These are the customers who are very happy with your service or product and are likely to remain loyal to you. Passives rate you at 7 or 8. They are satisfied with you but are unlikely to go sing your praises to others. Detractors rate you between 0-6. These are your unhappy customers. Net Promoter Score is the (# of promoters - # of detractors)/100 = % NPS. For example, if out of 100 responses to your NPS survey, 50 are promoters,20 are detractors, and 30 are passives. The NPS will be (50 - 20)/100 = 30% for that particular survey. Your NPS can range from -100 to 100. A positive 100 is when all the respondents are promoters and a negative 100 is when all the respondents are detractors. Ideally, a positive NPS is what your company should be striving to achieve as it indicates that more of your customers will continue to use your product, and may even promote your brand. Why do we use NPS? No complicated formulas, no square roots, no regression. Just a basic subtraction and division to get the answer to one of the most important questions for your organization. There is no brain wracking T-Test and F-Test inferences to make when dealing with NPS. It is pretty straightforward; the closer you are to a positive 100, the better off you are. It is a very popular measure for determining customer loyalty, especially among prominent companies like Costco, Apple, Southwest Airlines, and GE. Based on your Net Promoter Score you can set a benchmark for your company. A low score is an eye-opener for an organization and they can take immediate action to remedy the situation by gathering feedback and suggestions from their detractors and implementing it. A positive score gives the company an indication that their current strategy is working for them. While NPS can be useful in many ways, it also has its flaws. It does not answer why your customer has given you a particular score. It leaves you with more questions than what you started out with. An NPS may be able to tell you where you stand with respect to your customers. But these yes-or-no results fail to answer why it is that your customers are dissatisfied with your products. People have a different rating pattern or standards. People in some countries might be more generous with their scores when they consider something is good, others might consider a 9 or 10 as exceptional and would ideally place a good performance at an 8. Thus, the difference in the rating pattern might prove the results inaccurate. Zoho Survey and NPS A match made in heaven! Calculating NPS may be simple but Zoho Survey makes it much easier for you. We literally take it out of your hands and calculate the whole thing for you. Simply select the NPS question type for your survey and leave the rest to us. We will record the responses and display them in your reports with real-time NPS calculations and responses. NPS indicates your current health, but if you really want to improve your product, you need to complement it with a more detailed customer satisfaction survey. How likely are you to be recommended?